All Garlic! all good. Granulated for sifting and convenience. 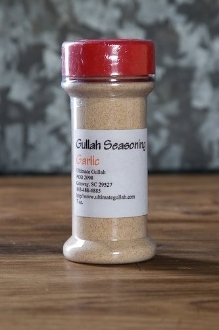 Use for spicing and good health.